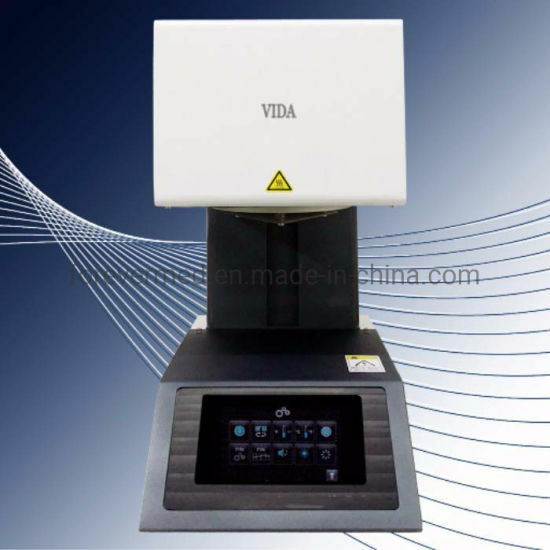 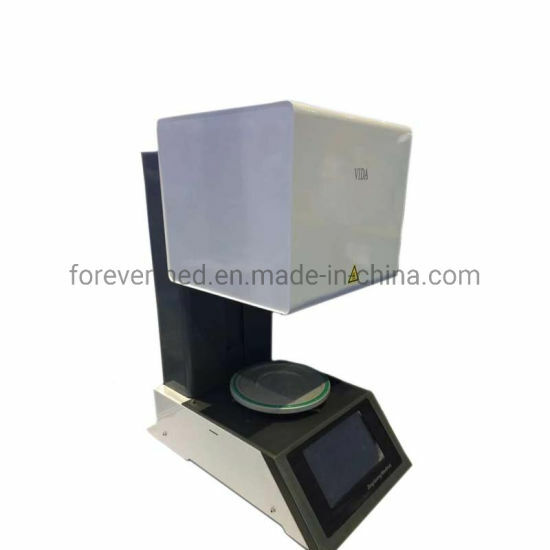 Dentistry Porcelain Furnace, Furnace, DPF manufacturer / supplier in China, offering High Temperature Gem Ruby Heating Equipment Garnet Annealing Furnace, ICU Medical Equipment Multifunctional Anesthesia Machine, Medical Inatrument Orthodontic Products Portable Dental Xray Equipment and so on. 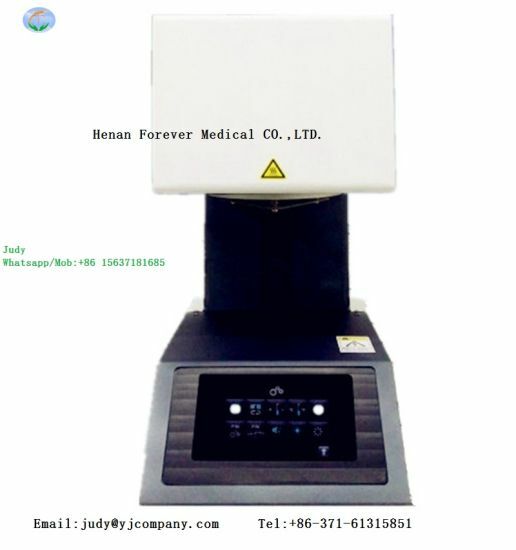 Temperature rise rate:7min (from room temperature to 1000ºC) 10min (from room temperature to 2000ºC). 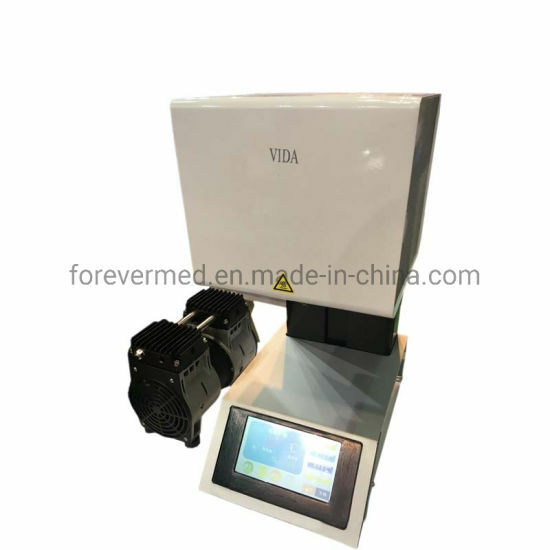 Color screen intelligent control 100 programs;Precision vacuum, can set up by the Time and Temp.